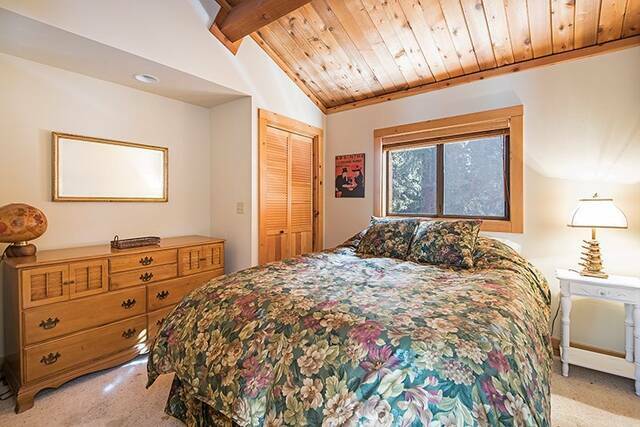 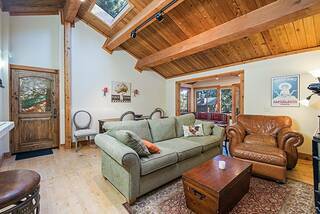 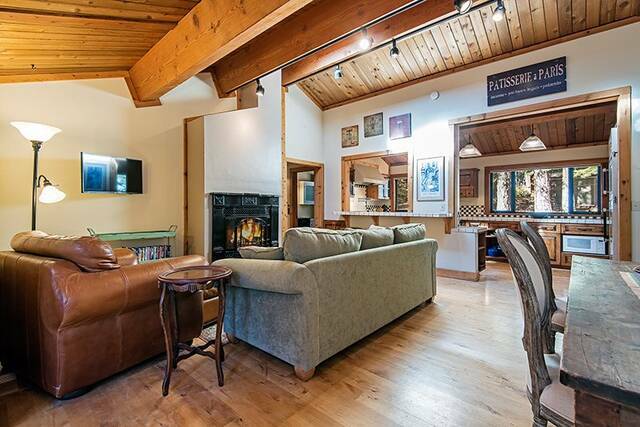 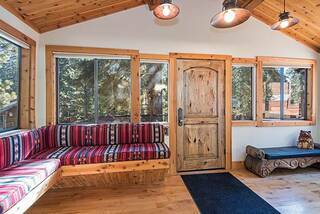 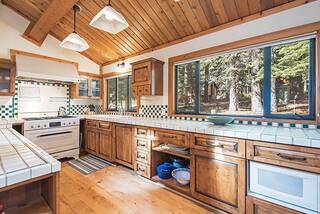 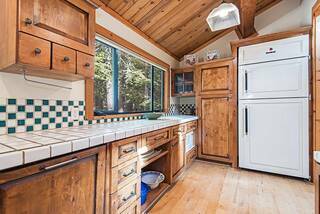 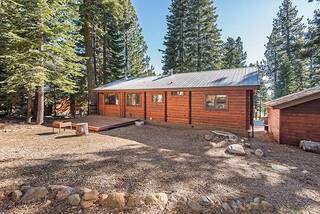 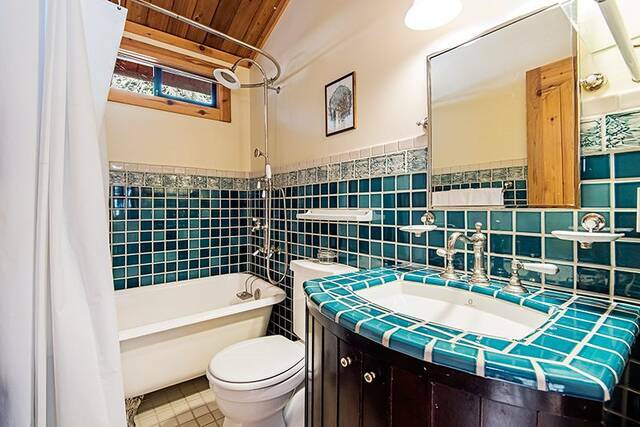 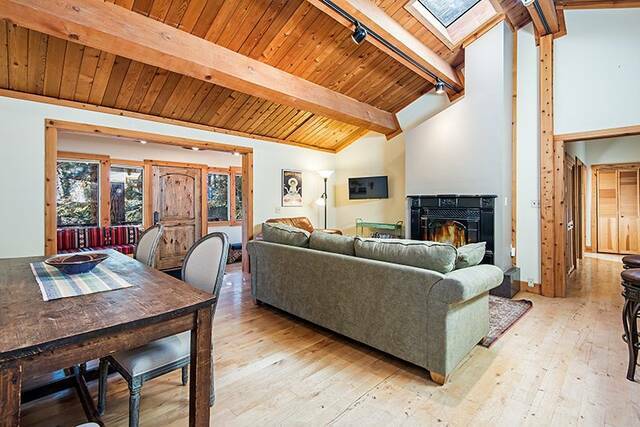 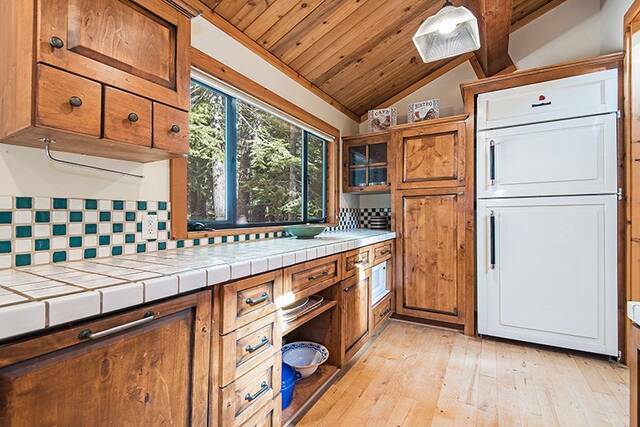 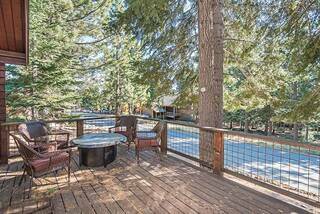 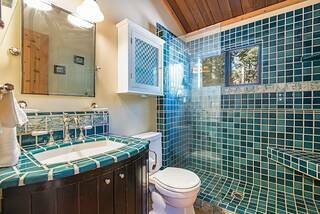 Are you looking for a cozy Tahoe cabin that is well maintained, clean and turnkey? 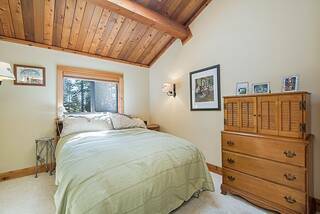 This property has good sun exposure, located on a quiet street, high ceilings and an over-sized one car garage. 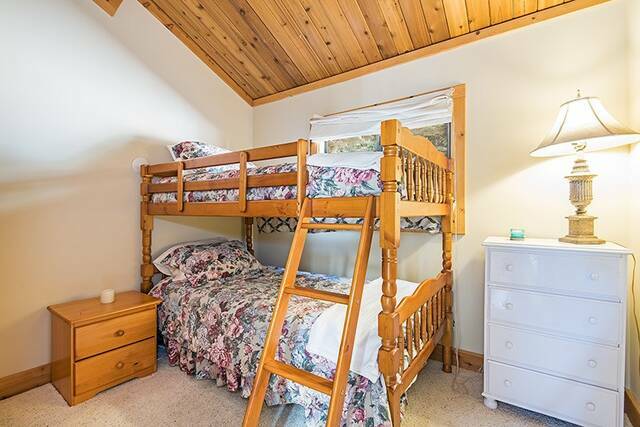 Walk to Paige Meadows to hike, bike, cross country ski and enjoy the outdoors. Driveway newly sealed, 2 can bear box and conservancy land across the street. 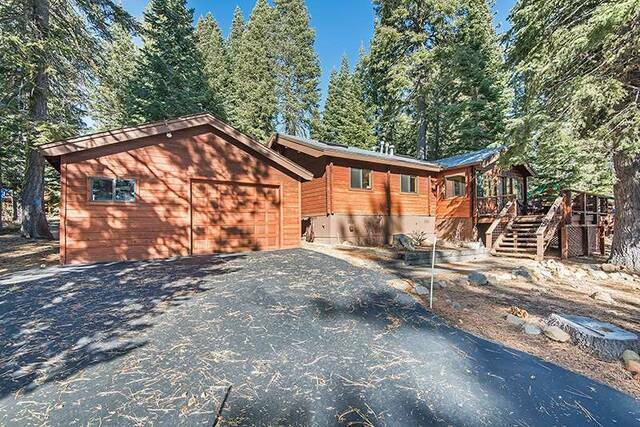 Tahoe Park HOA amenities are amazing, including beach, pier, buoy access and barbecue/picnic areas. 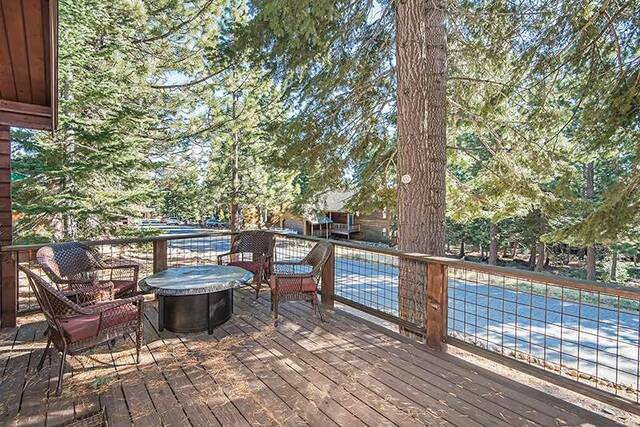 The perfect Tahoe getaway is awaiting you.